Want to look and feel awesome? 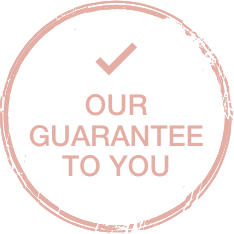 Sign up to our Monthly newsletter, to receive tips on tackling your skin concerns, learn how to read what your skin is sayin' and empowering information on adapting your skincare for YOU. We will give you 15% Off your first order - to help you become awesome. This nutrient rich Facial Oil works to strengthen and regenerate the skin’s natural barrier, using an intricate blend of seed and berry oils from ten different botanicals sources. Infused with florals and grounding essentials oils of ylang ylang, jasmine and cedarwood, this beautiful elixir is restorative for both the skin and the mind. ・Hippophae Rhamnoides (Sea Buckthorn) Fruit Oil. Apply 4-5 drops with fingertips and massage into dry face using circular motions for a couple of minutes.Then remove with warm face cloth. 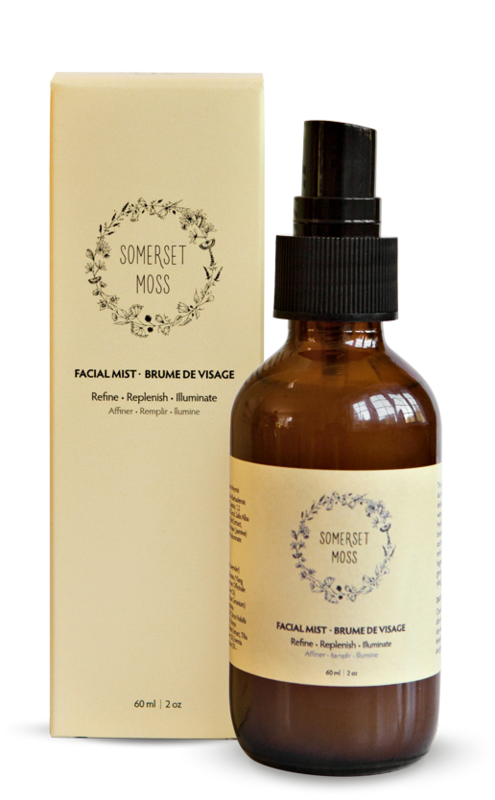 Apply 4-5 drops to cleansed skin, ideally after using Somerset Moss Facial Mist. Massage in and wait a few moments before applying make up. To create a lighter moisturizer, spritz a couple of pumps of Facial Mist into hands, combined with 1-2 drops of Facial Oil and then apply. Adjust consistency until it feels just right. If cleansing everyday with Facial Oil is too much, use 3-4 days per week. If breakouts occur, don’t panic! This is due to the build up of sebum and they will pass with continued use. Always apply Facial Oil when the skin is damp - ideally with Somerset Moss Facial Mist. This traps in lots of extra hydration, makes application easier and make the bottle last longer! Apply to face, neck, and decollete. This whole area needs to be strengthened and regenerated as it is the first place to show signs of ageing. Use a little on the back of hands to prevent ageing. Facial Oil. Facial Mist. Balm. We are really hoping that you fall in love with our Somerset Moss Collection. But just in case, we will give you a money-back guarantee.